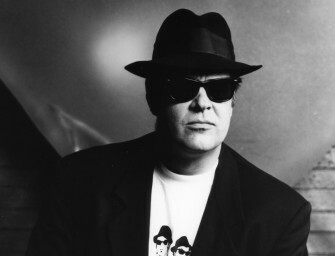 All things happening with The BluesMobile Radio Show. 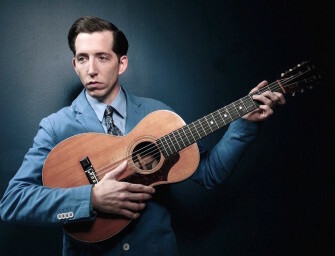 From The BluesMobile Radio Archives: Elwood Blues hosts The BluesMobile featuring Pokey LaFarge. 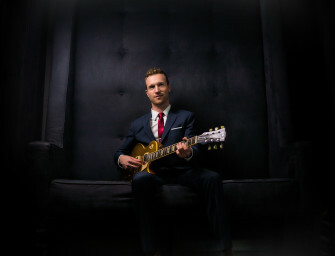 This episode first aired in 2015. 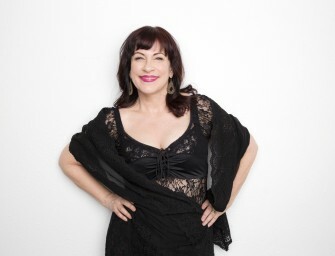 Last year Janiva Magness gave us her Grammy nominated album LOVE WINS AGAIN. 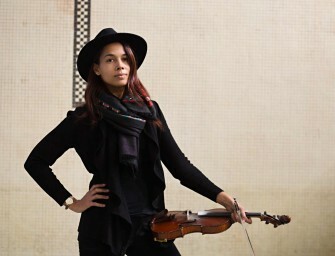 And she had already won the highly..
Rhiannon Giddens has come out with a powerful second solo album, FREEDOM HIGHWAY, a collection of originals and time-honored protest..